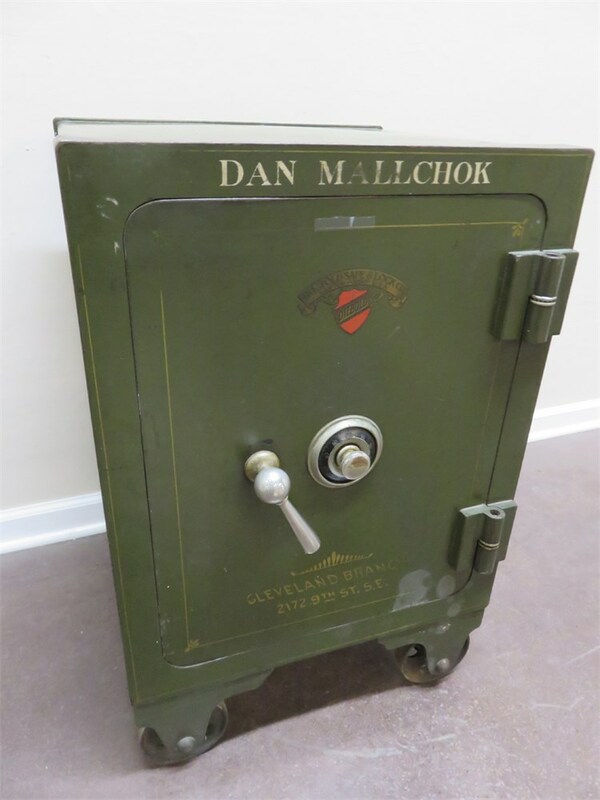 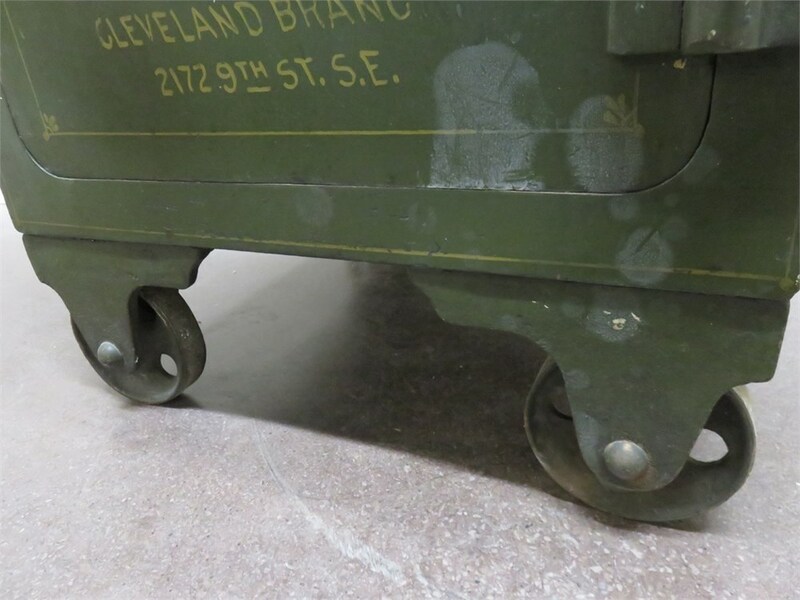 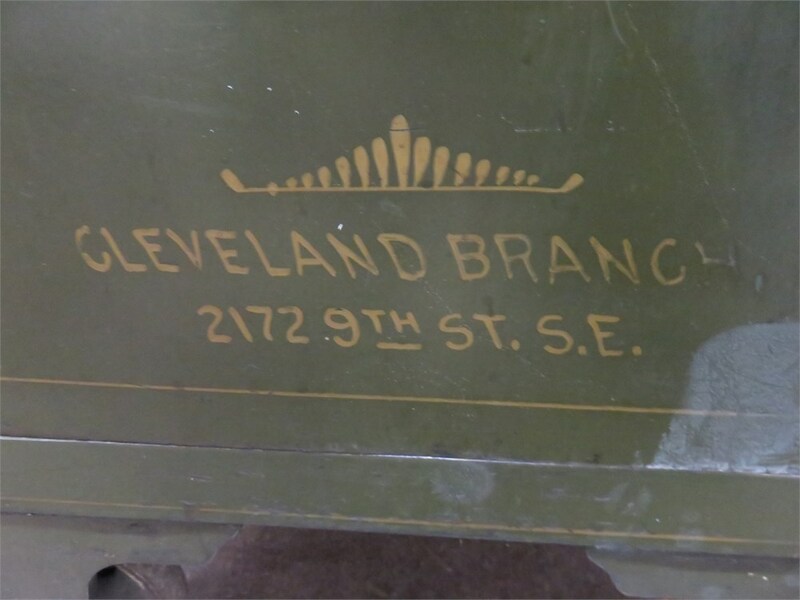 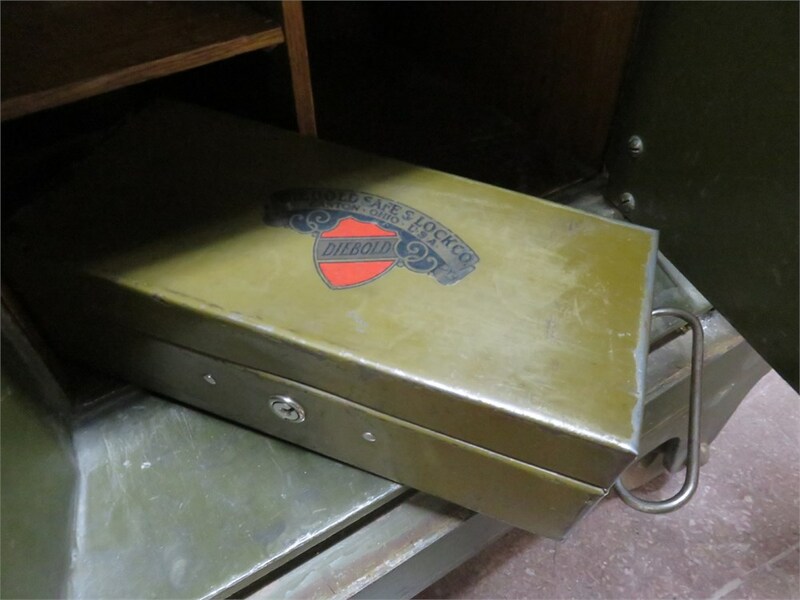 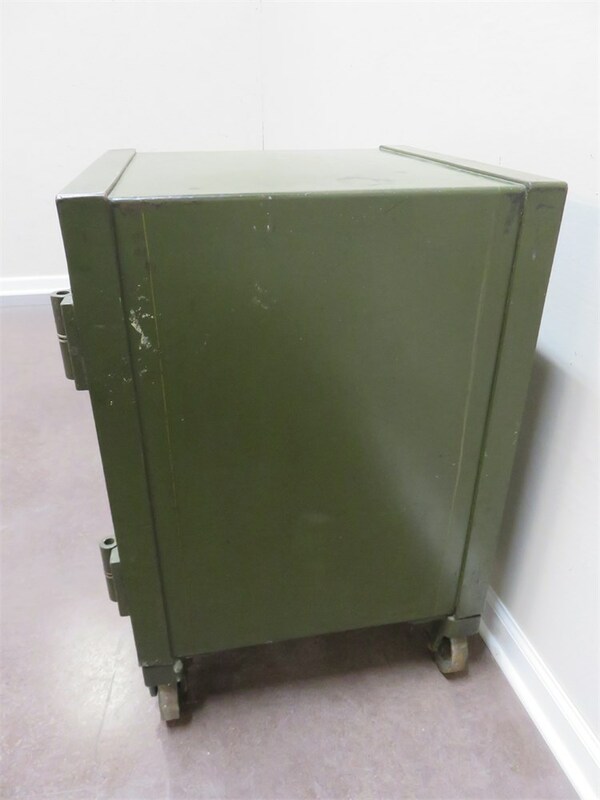 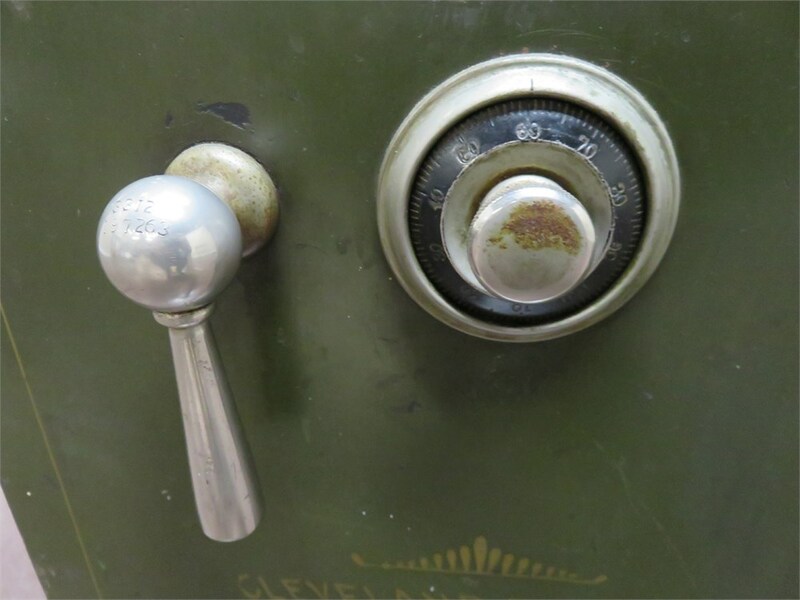 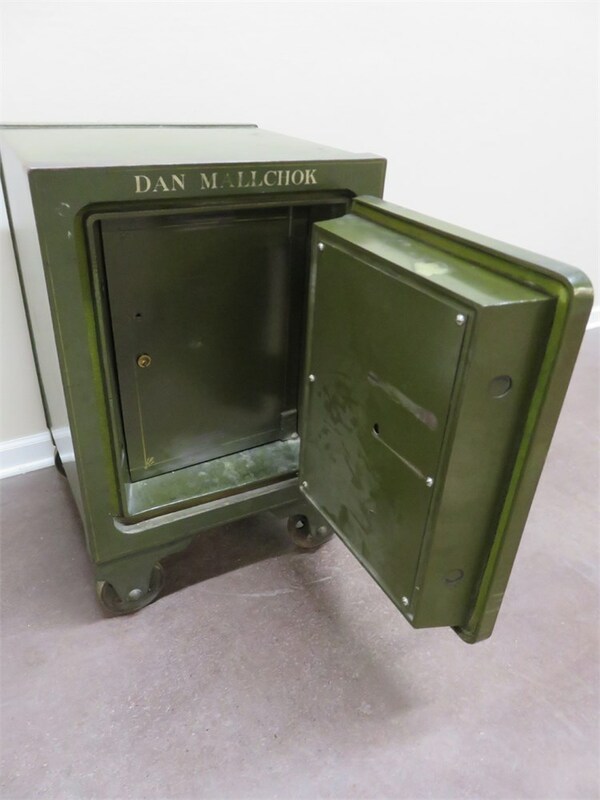 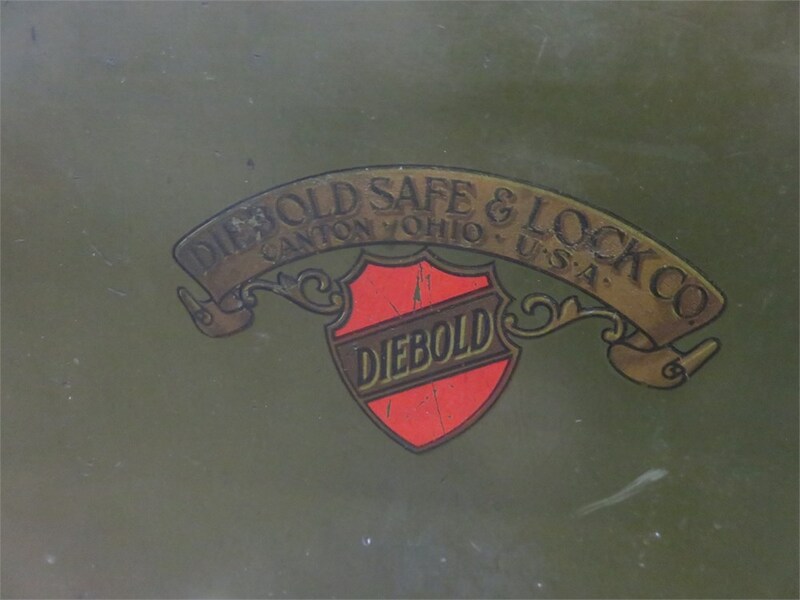 A vintage steel safe made by the Diebold Safe & Lock Company - Canton, OH. 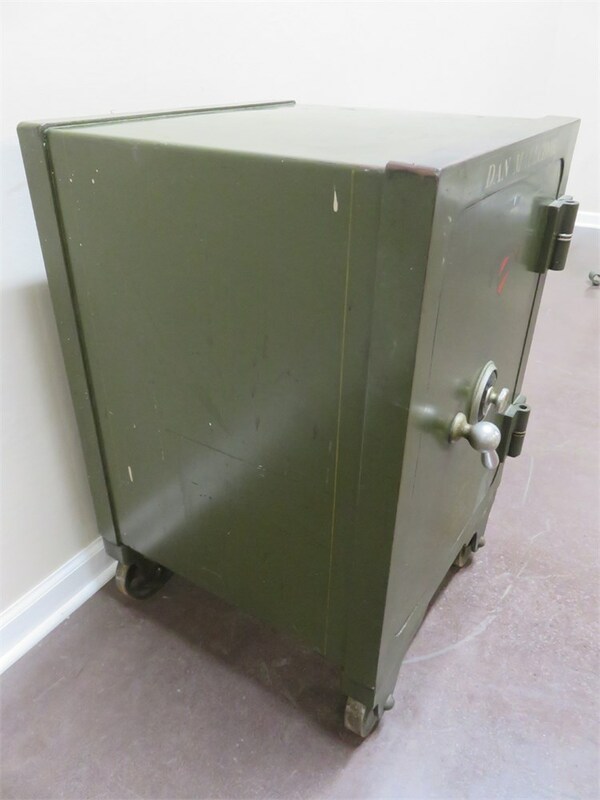 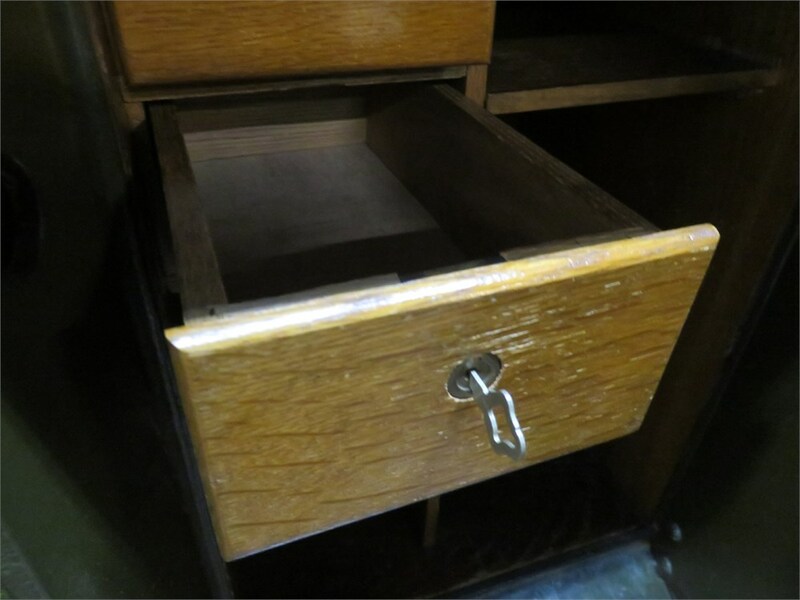 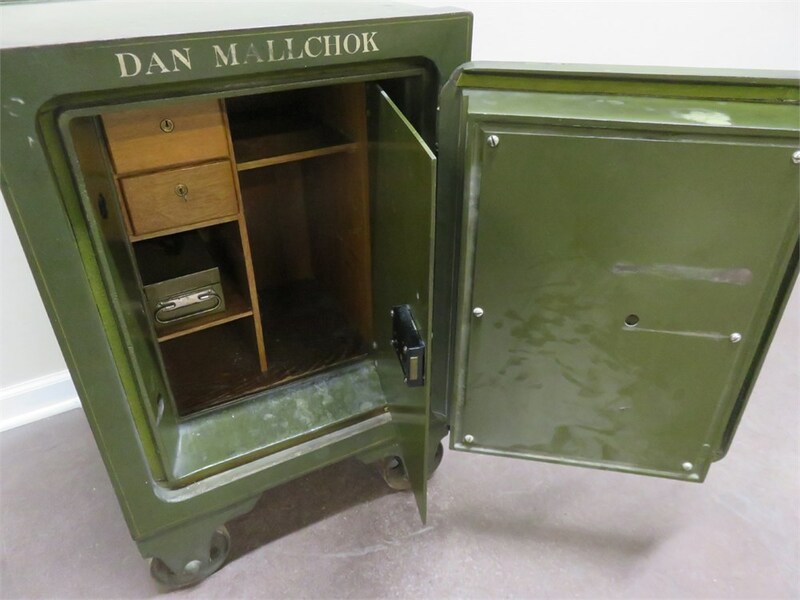 This combination lock safe has 2 interior drawers and wheels for mobility. 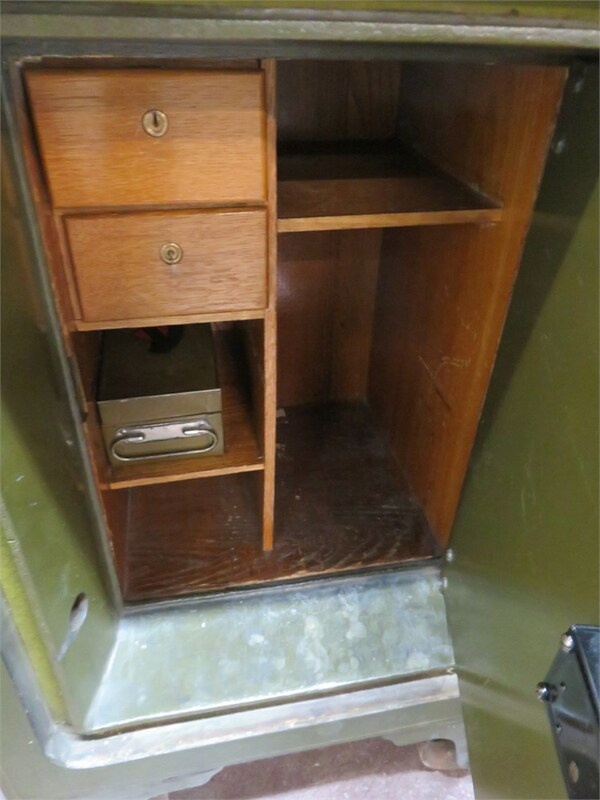 It shows typical wear consistent with age and use. 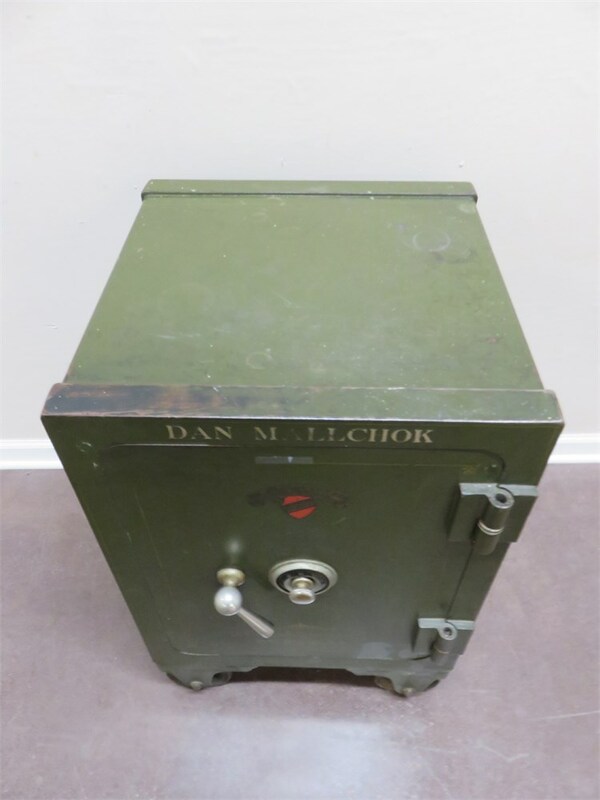 This safe is extremely heavy and will take at least 2 people to transport.